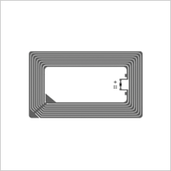 Our adhesive RFID labels have a blank matt paper surface which protects the Antenna and The Chip. The reverse of the label self-adhesive with peel off paper backing. 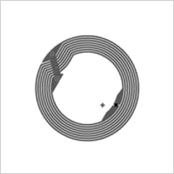 Our RFID Labels can be personalised to include: Serial Numbers, UID Numbers, Logos and Barcodes. The labels are also available in different sizes and with a range of different IC types within the 13,56MHz range. 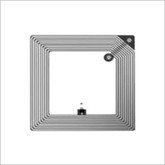 RFID labels are used for a broad range of applications across many sectors. Asset-Labels for valuable equipment such as computer, electronics assembly etc. We offer all common HF-/UHF-Chips, please contact us.